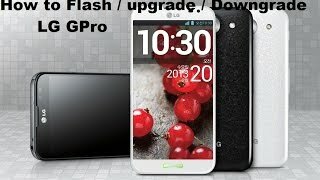 How to Factory Reset through menu on LG E981H(LGE981H) aka LG Optimus G Pro ? 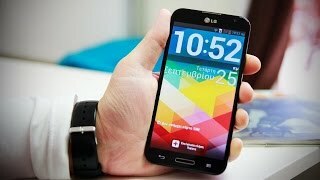 How to Hard Reset on LG E981H(LGE981H) aka LG Optimus G Pro ? Next press and hold the Power key & Home button and Volume down key for ten seconds. Press twice the Power key to confirm the process. 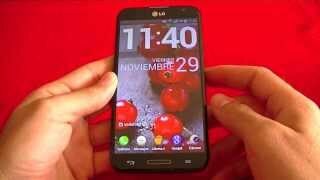 The hard reset is completed now. .
How to Factory Reset through code on LG E981H(LGE981H) aka LG Optimus G Pro ? Enter one of the proposed codes: 3845#*981# or 277634#*# or *#546368#*981#.